Innis’s decomposing, headless body was found in the bathtub of the bathroom by her grandson on September 16, 1999. The next day her head was found in a bag floating inside a water tank. Grant’s body, in an advanced state of decomposition, was found under an abandoned tank in the yard of the house. His head was in a bag secured with wire. Chandradath was convicted in 2011, at his second trial. At the appeal, he complained of police tampering with evidence, including a post mortem certificate prepared by then pathologist Dr. Ramnath Chandulal. He said because the certificate was tampered with, it could not have been relied on by the prosecution and without it, the State would not have been able to prove cause of death. As a result, he submitted, a charge of murder could not be made out and this ought to have been considered by the then DPP, who filed a defective indictment against him. 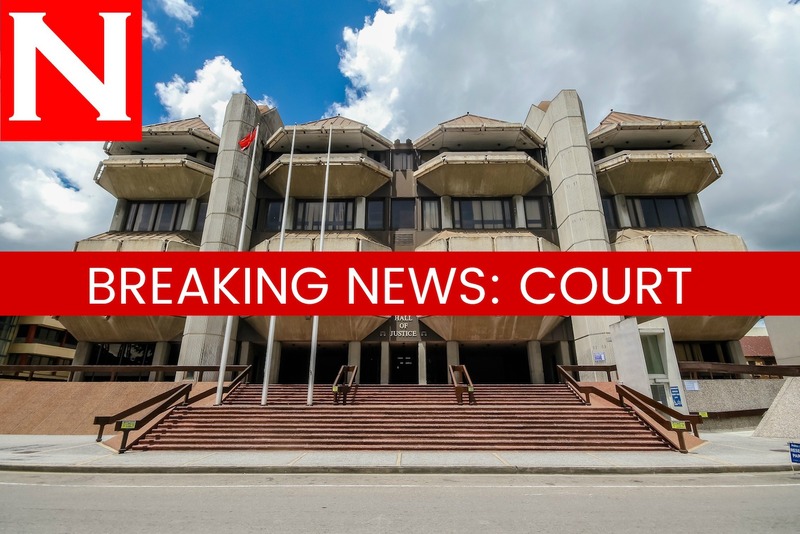 He also complained of evidence that had been tampered with by the police being withheld at his trial, and that the death sentence was defective because his real name of Mukesh Ramkissoon was not read out. He also accused the police of falsifying and concealing evidence, fabricating an alleged confession statement, and called on the court to deal with his recalcitrant trial lawyers who “deliberately failed to comply” with his instructions which, he said, led to an unfair trial and conviction. Hearing of the appeal has been adjourned to February 26, to give the State, represented by Assistant DPP Angelica Teelucksingh-Ramoutar and special prosecutor Travers Sinanan, an opportunity to formulate its response to Chandradath’s complaints. Reply to "Inmate seeks $1billion for bad case"